Replacement for the PowerShot G7 X Mark II coming soon? 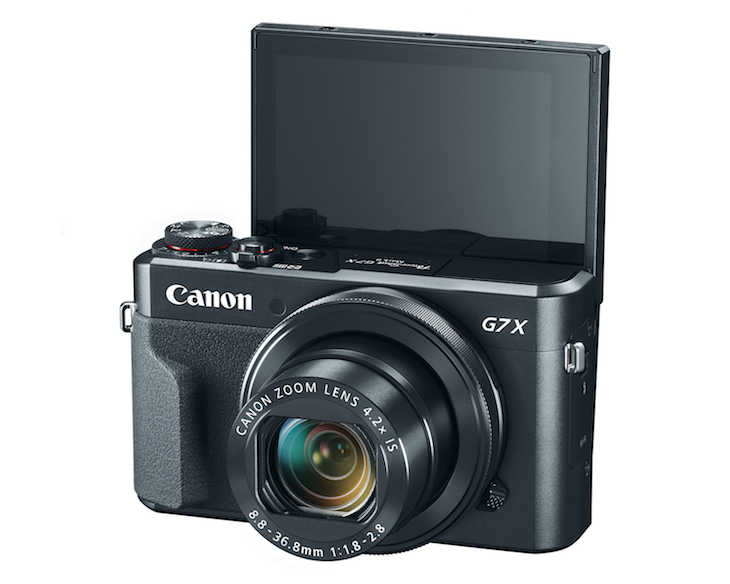 The Canon Store has refurbished PowerShot G7 X Mark II cameras on sale at $429.99 using coupon code FEBFLASH at checkout (in cart price shows $509.99). Compare at $679. Refurbished gear from the Canon Store is certified by Canon and comes with 1 year Canon USA warranty. 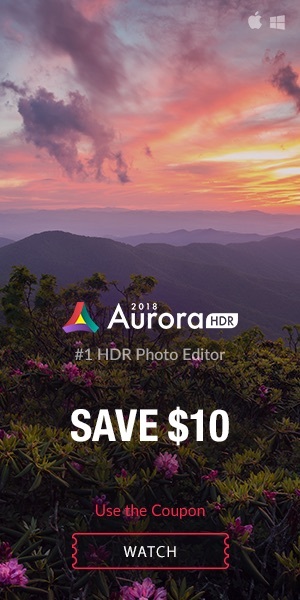 The offer expires 2/28/2018. 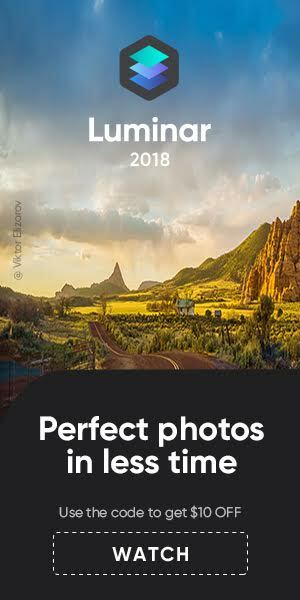 Always check the refurbished gear listings at the Canon Store. This is the place where the best deals on Canon gear are hiding, and waiting to be found. Please note: stock availability comes and goes. What’s not in stock today may be tomorrow.